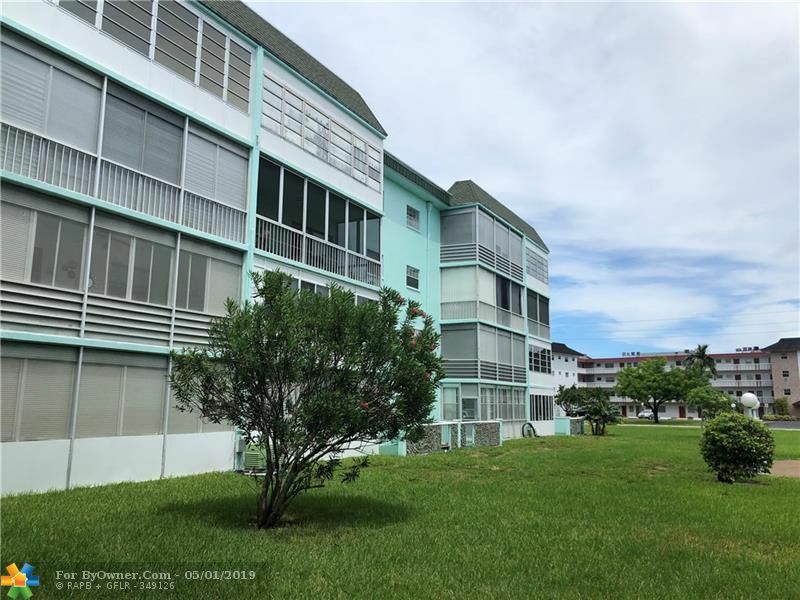 CYPRESS CHASE 7 CONDO Sub Div: Description: BEAUTIFUL UPDATED 1/1 TOP FLOOR UNIT IN AN ACTIVE COMMUNITY 55+ BRING YOUR BRING ALL OFFERS. 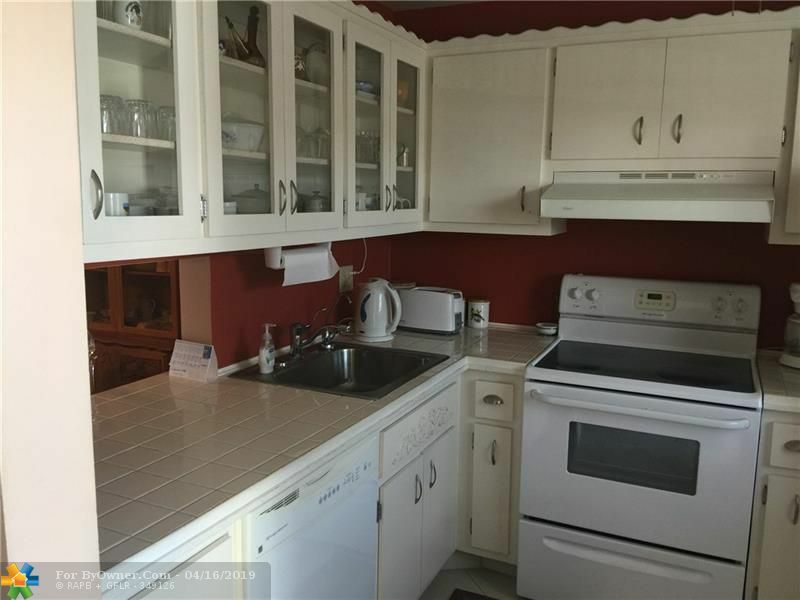 OAKLAND ESTATES Sub Div: Description: SPACIOUS 3 BEDROOMS, 2 BATHROOMS SINGLE-FAMILY HOME IN OAKLAND ESTATES. ALL AGES! NO HOA! BRING ALL OFFERS! SELLERS MOTIVATED! 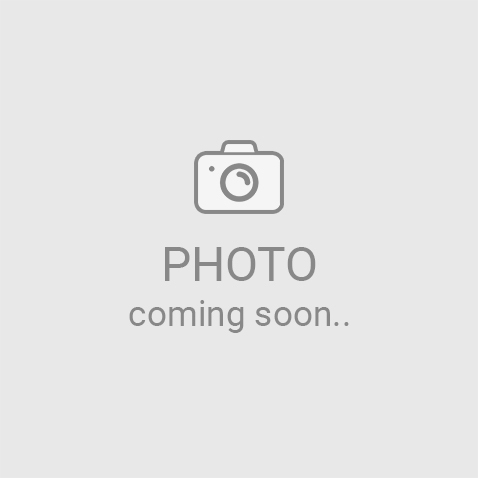 ByOwner.com offers For Sale By Owner listing services throughout the country. By posting home with ByOwner your property will get the same exposure you’d receive from a traditional real estate company. 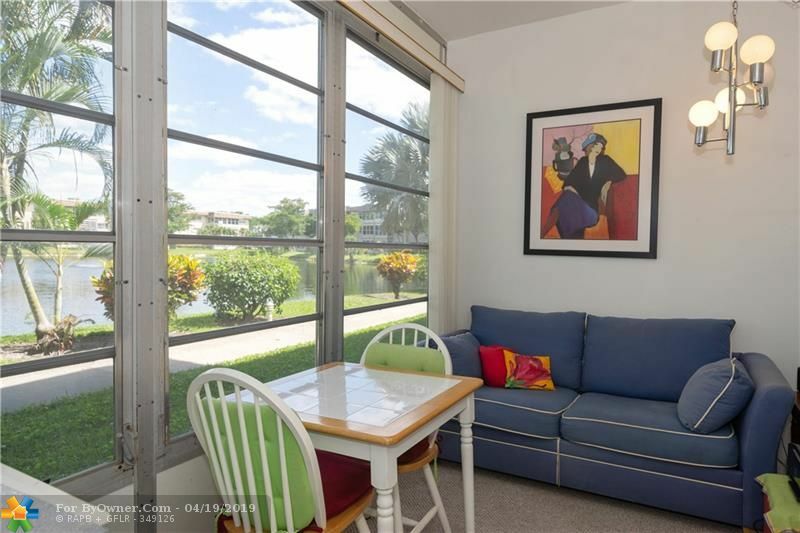 Our Lauderdale Lakes, Florida Flat Fee MLS listing Service saves you from paying the traditional 6% commission charged by most real estate offices, but gives you the same worldwide exposure. 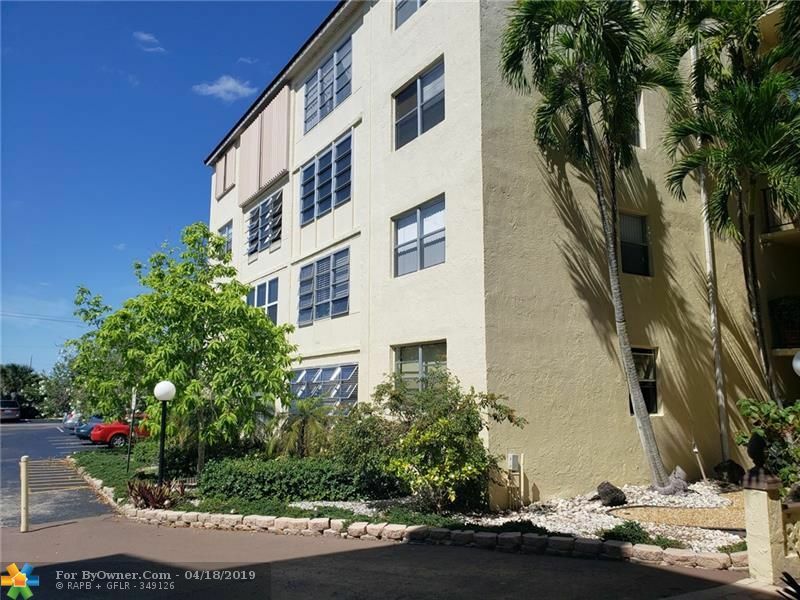 Currently Lauderdale Lakes has 256 properties on the market for sale. The inventory was last updated 04/25/2019. 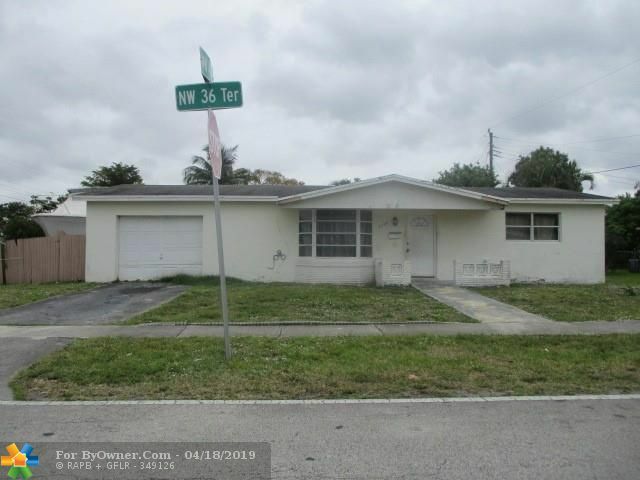 Of these properties, 38 single family homes are for sale by their owners in Lauderdale Lakes, and 213 condos are for sale by their owners in Lauderdale Lakes. 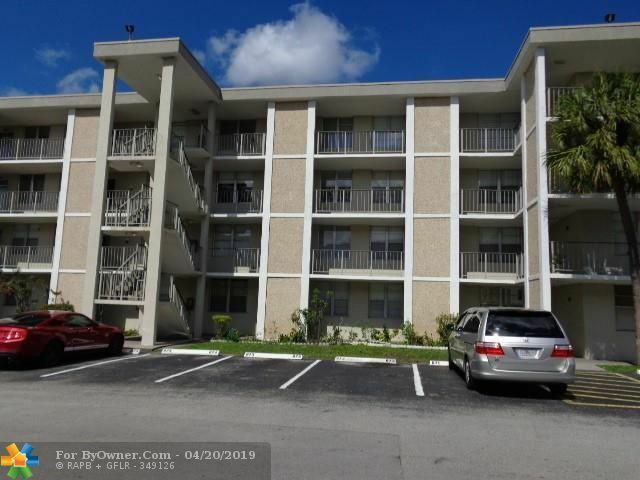 The average price of the single family homes for sale in Lauderdale Lakes, is $237,096, the average condo price in Lauderdale Lakes, is $185,761. The average price per square foot of the active inventory is $112. This is based the living area square footage. 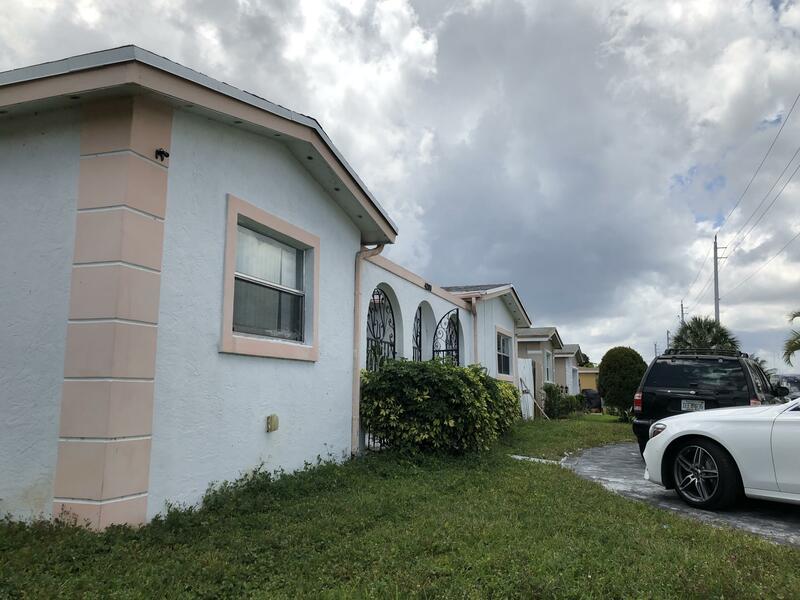 Over the last year, there have been 1,124 of properties sold in Lauderdale Lakes. 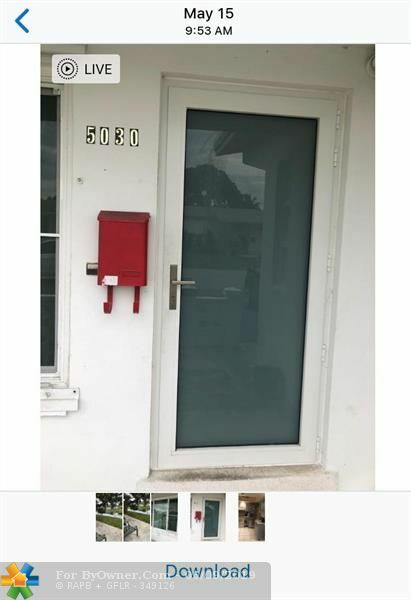 Of these properties, 435 single family homes have sold by their owners in Lauderdale Lakes, and 620 condos have sold by their owners in Lauderdale Lakes. The average sales price of the single family homes sold in Lauderdale Lakes, is $191,128. Single family homes have been selling for 110 per square foot of living area. 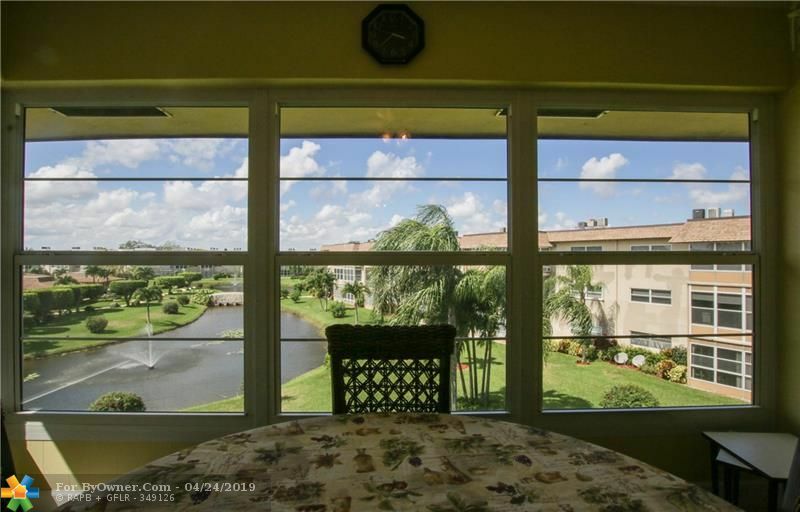 The average sales price of the condos for sale in Lauderdale Lakes, is $139,439. Condos have been selling for 70 per square foot of living area. 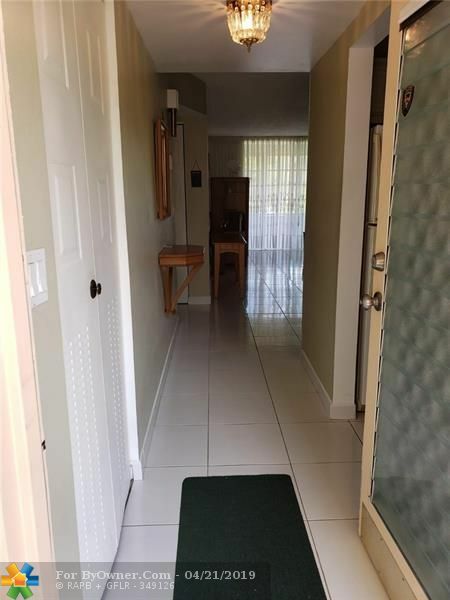 If you are thinking of selling your Lauderdale Lakes home, try our flat fee listing service, Our list fees start at $449, and may save you $15,000 in real estate commissions. Click here to start saving.